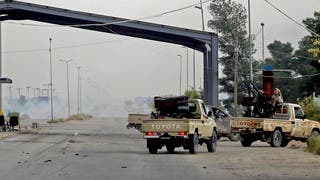 Islamist militants on Monday defeated Kurdish peshmerga troops in the flashpoint Iraqi town of Jalawla, killing at least 10 in a fierce two-day battle, security sources said, according to Agence France-Presse. “Daash (Islamic State of Iraq and Syria) fighters took full control of Jalawla early this morning after clashes with the peshmerga that lasted two days,” a high-ranking regional police official said. 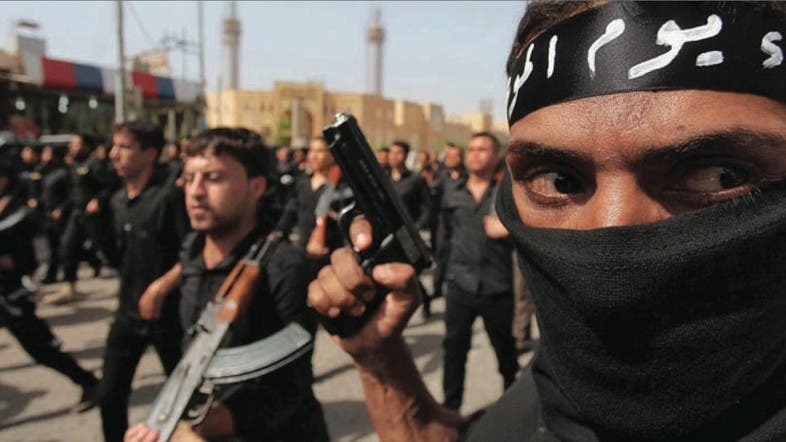 Two other security sources confirmed that Jalawla, 130 kilometres (80 miles) northeast of Baghdad, had fallen to the militants. They said 10 peshmerga were killed and around 80 wounded. Meanwhile, a U.S. State Department official said that Iraqi Kurds were “being armed by various sources” in the fight against ISIS. The official added that “they are getting something rapidly” after the ISIS militants’ strong gains in Kurdish regions in northern Iraq. “They (Kurds) are getting some arms from various sources, they are being armed by various sources,” said the official, who refused to name which countries were involved. A German government spokesman said that Germany does not send arms to conflict zones, in response to Iraqi Kurdish President Masoud Barzani’s call on the international community to arm the Kurds to bolster their battle against ISIS, according to Reuters news agency. “This German government, like its predecessors, has a principle of not exporting arms to any conflict zones or war zones... this is a principle we feel committed to upholding,” Steffen Seibert said at a news conference. Unlike Germany, France called on the European Union to “mobilize” to respond to appeals from Iraqi Kurds for arms to fight ISIS. In a letter to EU foreign affairs supremo Catherine Ashton, Fabius said: “It is crucial that the European Union mobilizes from today to respond to this appeal for help." European Union envoys were to meet Tuesday for an emergency meeting over the deepening crisis in Iraq, an EU diplomatic source said after a request by Italy. The source said that envoys from the EU's member states would meet in Brussels in order "to coordinate as well as possible" a response to the latest advances by ISIS across Iraq. Is ISIS using ‘fried chicken’ to sell its magazine?